A fantasy novel set in a feudal eastern culture, members of the lowest caste (paper) must deal with higher castes that are animal-human blends. 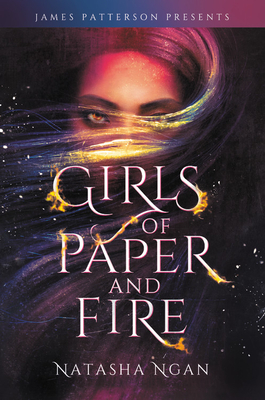 This is the first book in a promising trilogy, Girls of Paper and Fire introduces the paper girls, who are chosen annually to serve as the King's concubines. Taken against her will, Lei must learn to survive in the King's court. Beautifully written with detail and sensitivity, the author has presented difficult subject matter that will change the reader's thinking. Could be a movie deal in the future! Reviewer's caution: Contains content that may not be suitable for younger readers. Sexual and physical violence (non-graphic).